Well things haven’t gone to plan. Or at least life hasn’t. I wrote a while back that we were planning our third cheap car challenge for May of 2019. 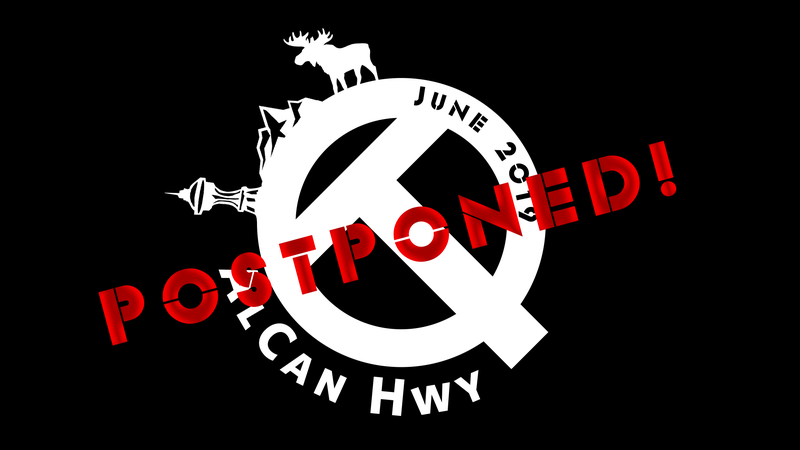 Sadly, due to a variety of scheduling conflicts and other commitments we had to reschedule for August 2019. But it isn’t all bad news! This means we have time to do a Wagovan overlanding trip! This is tentatively scheduled for April and we’re looking at doing the Ozark National Forest. Probably. This means the Wago needs new wheels, tires, and fluids, but otherwise I think it is in good shape! Really looking forward to taking it out and getting some good photos. I’d love it if I had the time to de-dent it and plastidip it, but that is... unlikely. Possible... but unlikely. Sidenote: I will be posting a request for comment on AlCan in the coming days, so keep an eye out! We’d love to hear your route suggestions!